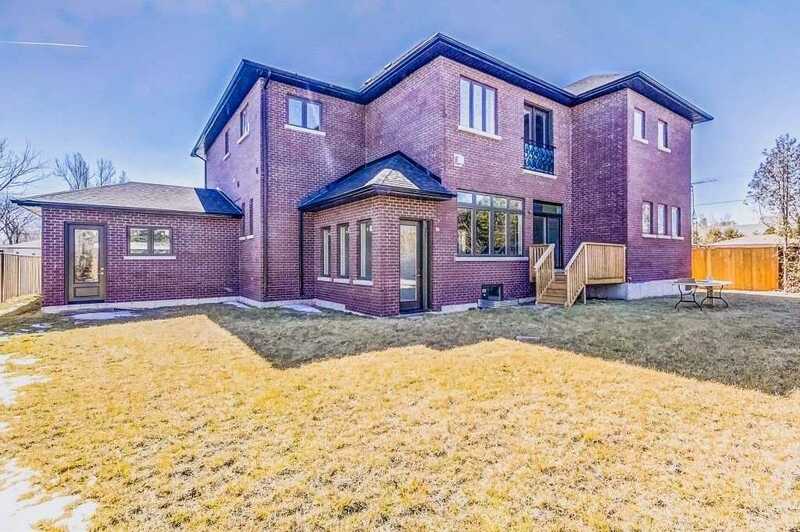 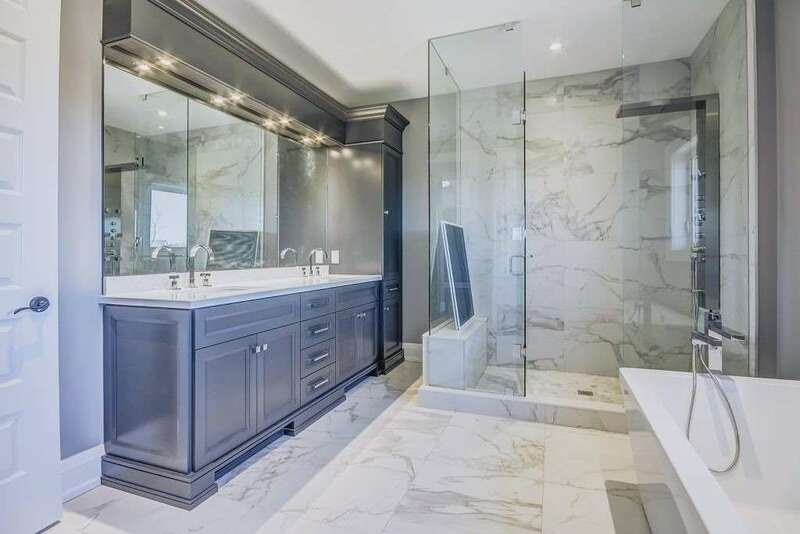 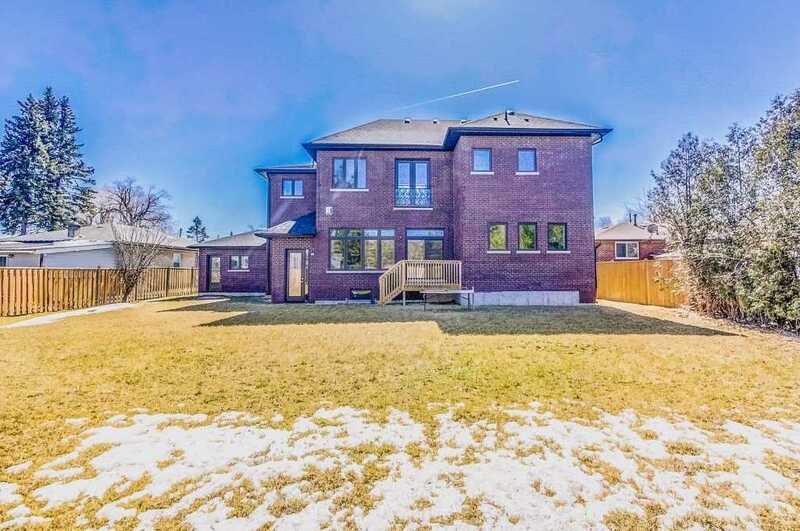 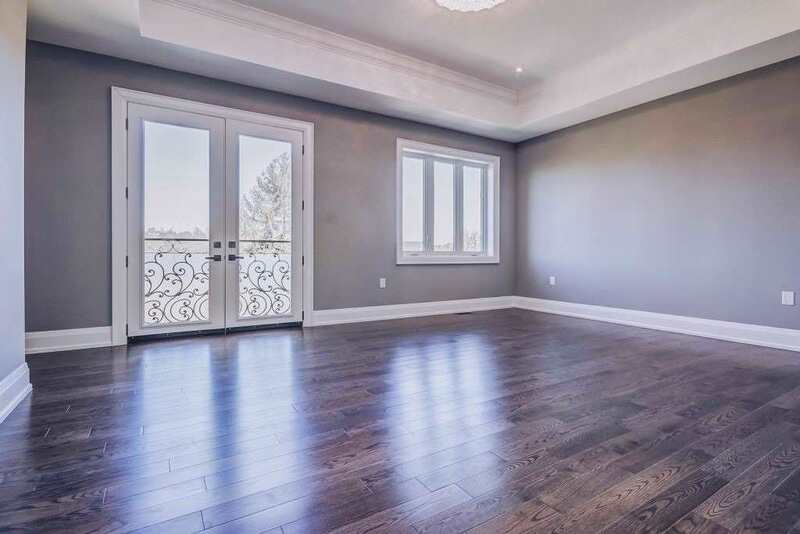 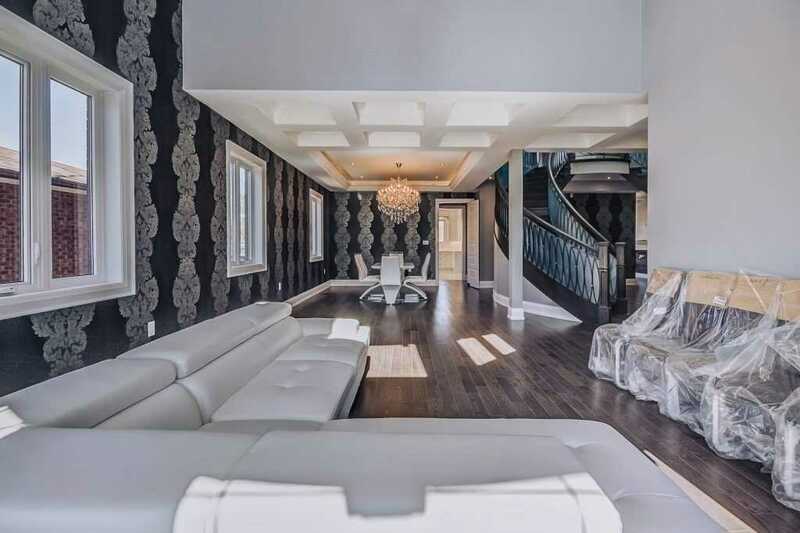 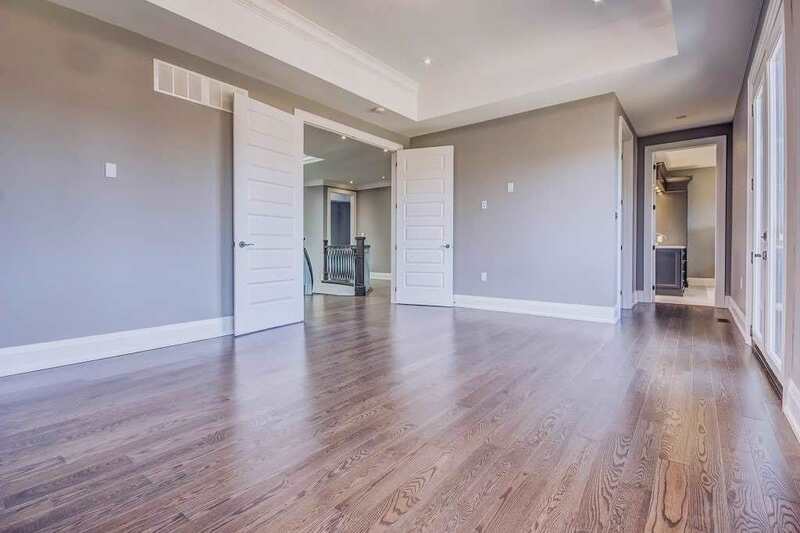 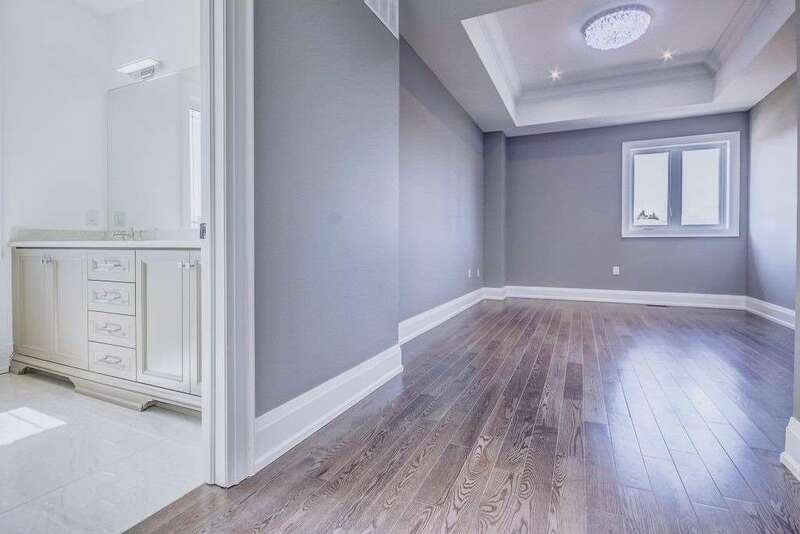 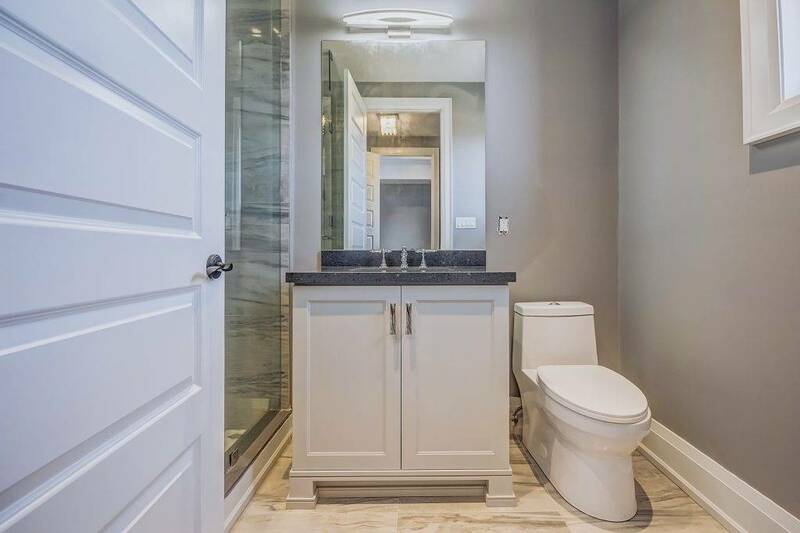 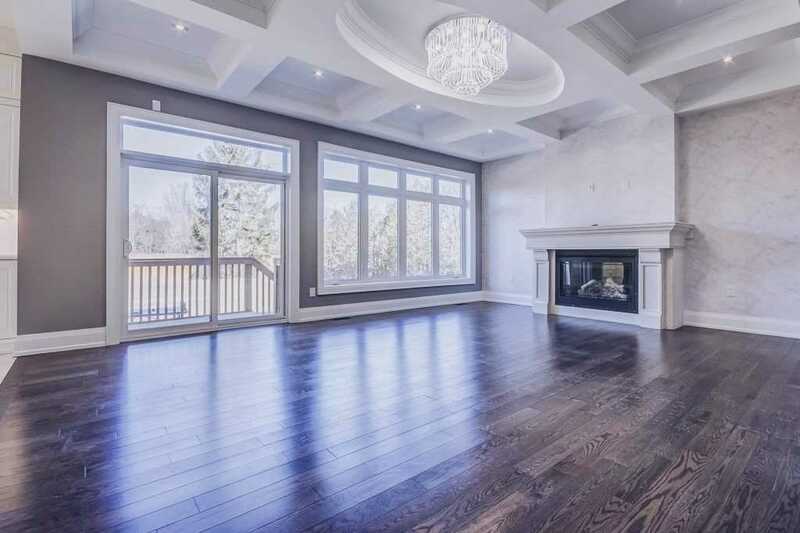 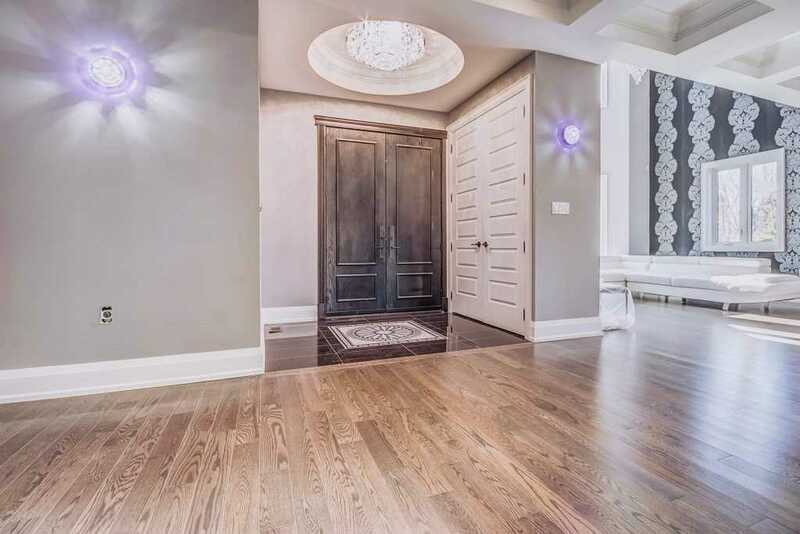 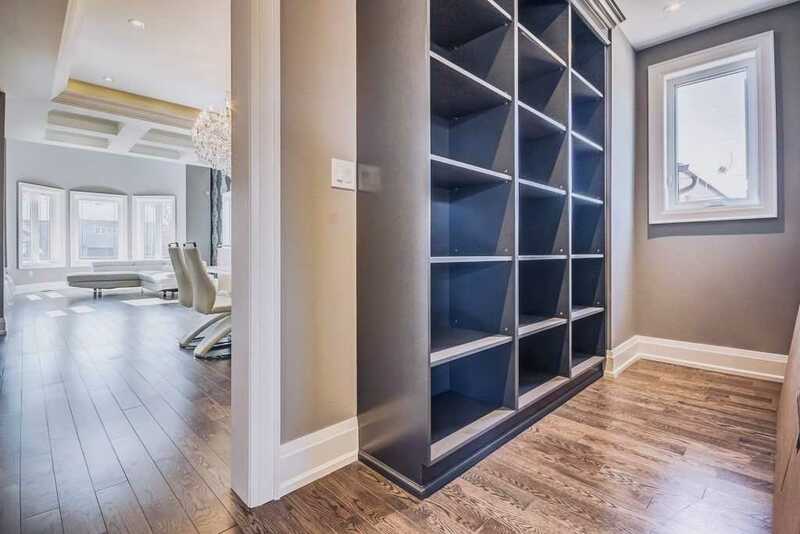 Description Brand New 3 Car Garages, Stone Front With Precasts, Over 6000 Sq Ft Estate Home Built By Tarion Approved Builder, Prestige Builders With 4 Bedrooms And 4 Ensuite Washrooms. 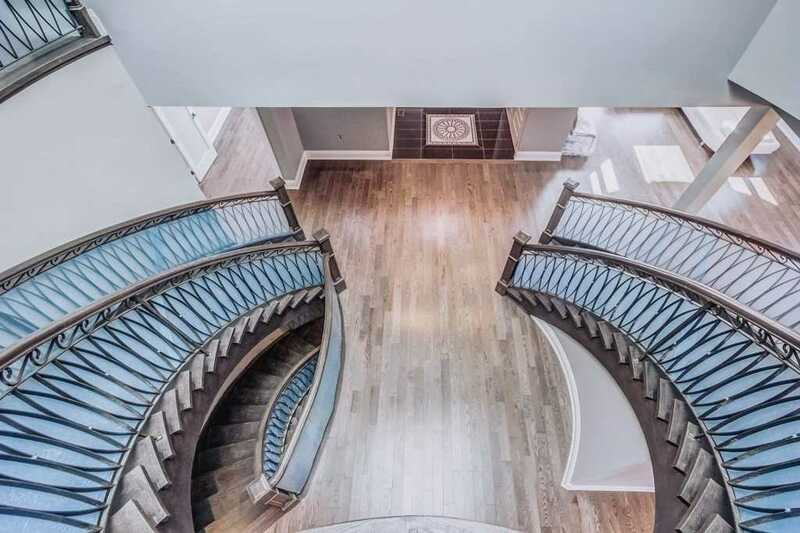 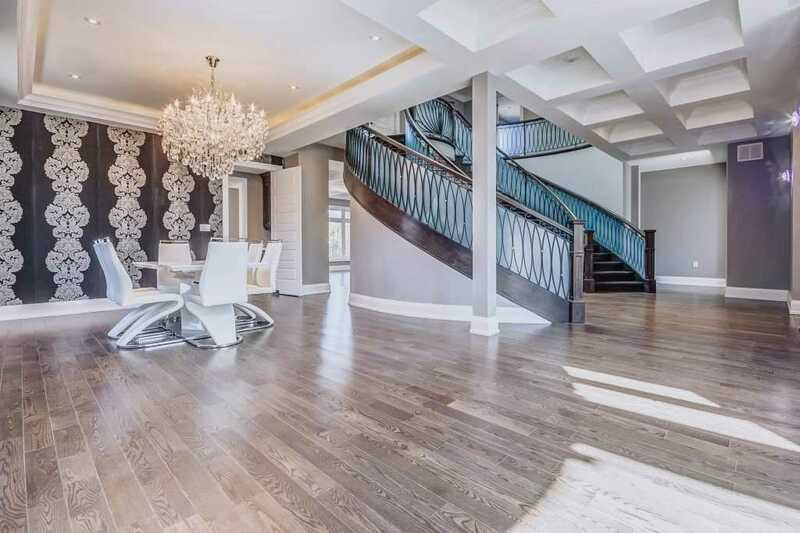 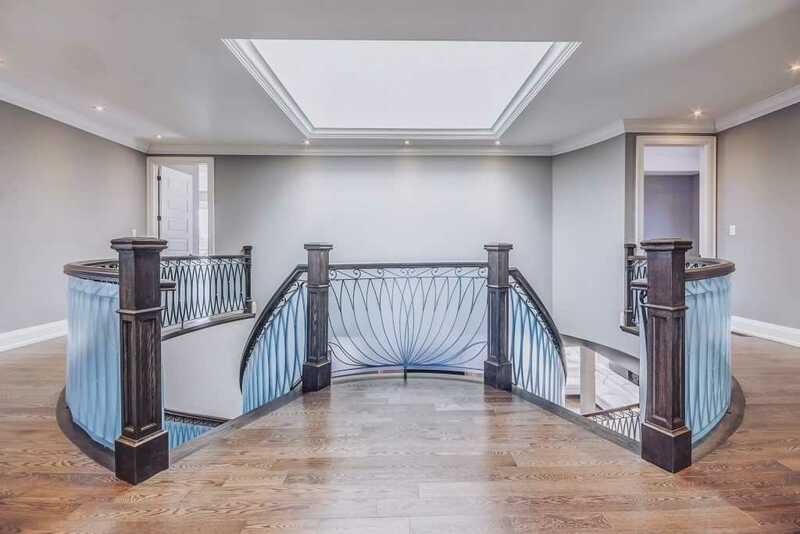 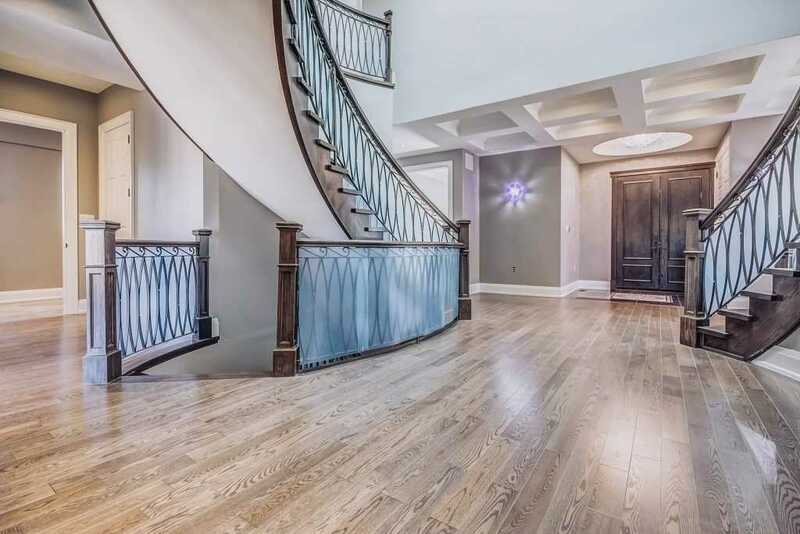 Two Circular, Butterfly Oak Staircase, Hardwood, Pot Lights, Crown Moulding, Led Lighting, Large Sky Lights And Much More!!! 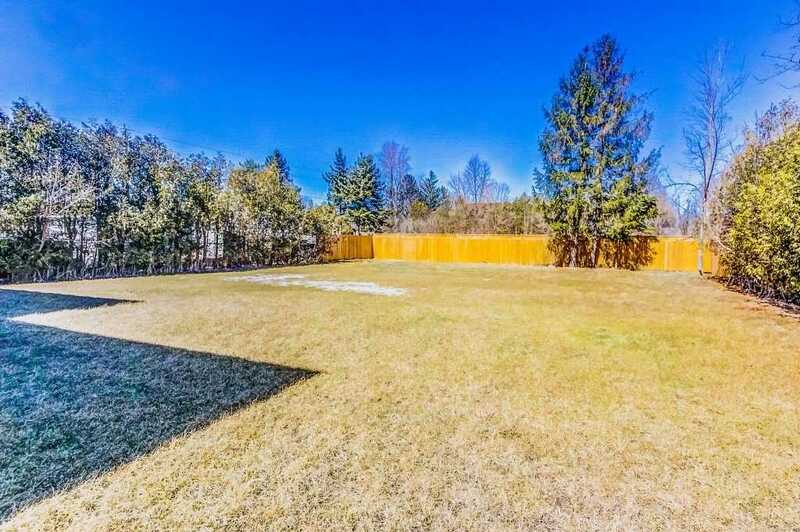 Must Visit Property With Lots Of Upgrades.